Hurricane Harvey continues to devastate Texas, and our hearts go out to everyone who has been affected by this unprecedented natural disaster. Texas and the Gulf Coast need our support, now and in the weeks, months and even years to come. 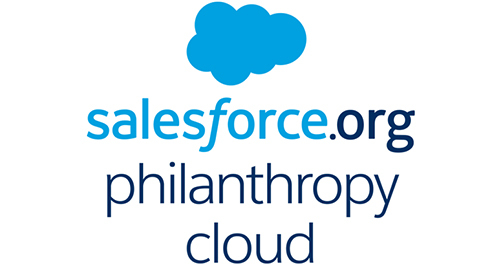 To support the relief efforts in the region, Salesforce.org is making a $100,000 donation to the American Red Cross. Salesforce.org is also making a $150,000 donation to Houston Independent School District. We are committed to investing in K-12 education in our communities, and the Houston schools need our help to recover from this catastrophe. 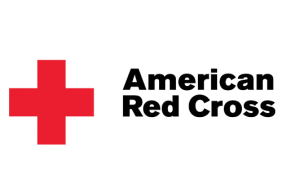 We encourage those who would like to join us to donate to The American Red Cross or Houston Public Schools. Your donations will go towards school supplies, necessities for displaced students and teachers, and help the tens of thousands of people whose lives have been devastated by Hurricane Harvey. We are matching employee giving to eligible nonprofit and educational organizations supporting the relief efforts. 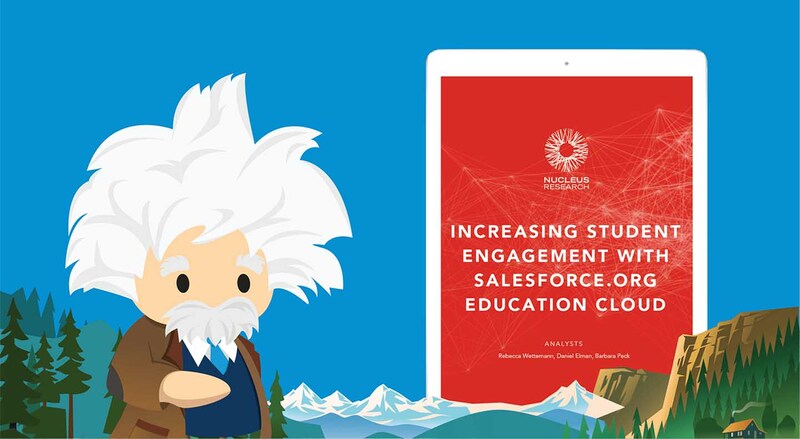 The safety of our Salesforce employees, customers, partners and the local community is our utmost concern, and we’re committed to providing assistance wherever we can. We’re grateful to be able to help with the recovery and relief efforts and will continue to look for ways to contribute with both funding and employee volunteerism.